I know. I know. I know. Christmas comes after Thanksgiving, but seeing as we are less than a week away & if a lot of you are like me, the tree goes up Thanksgiving weekend. 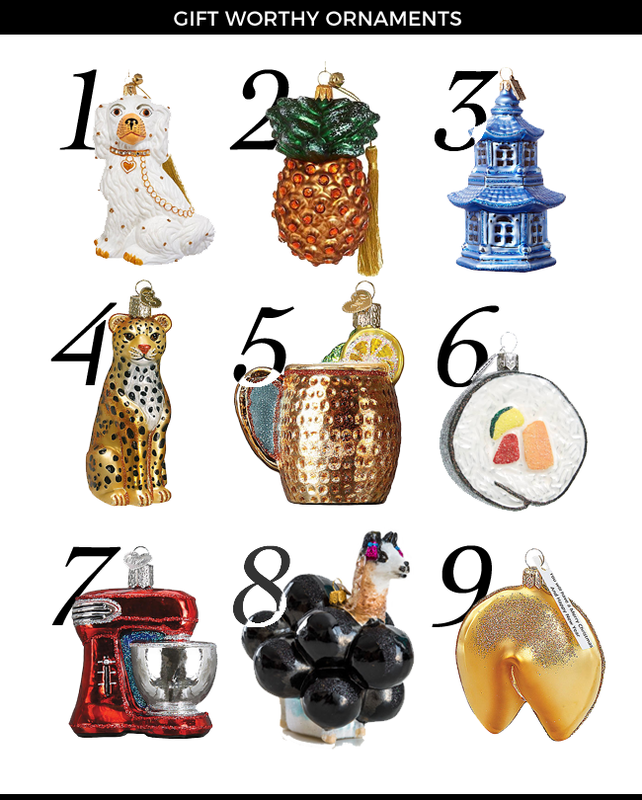 So I thought I would go ahead and share some of my favorite ornaments for the upcoming season, just in time for you to be able to incorporate them into your decor this year. The first group I want to share are all glass and they are all under $10!! They come from a newly launched brand called Kat & Annie. 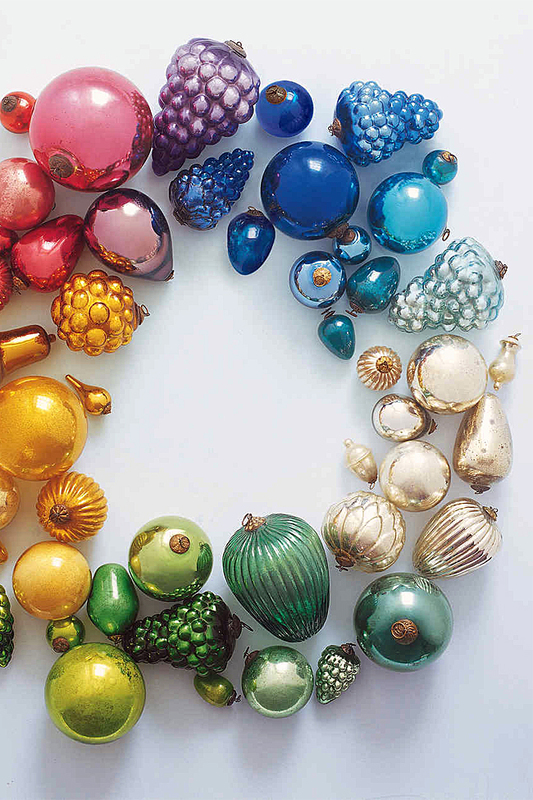 And let me tell you, these ornaments are even better in person. I have a few already unwrapped and ready to go for C’s room this year and they are beautiful. 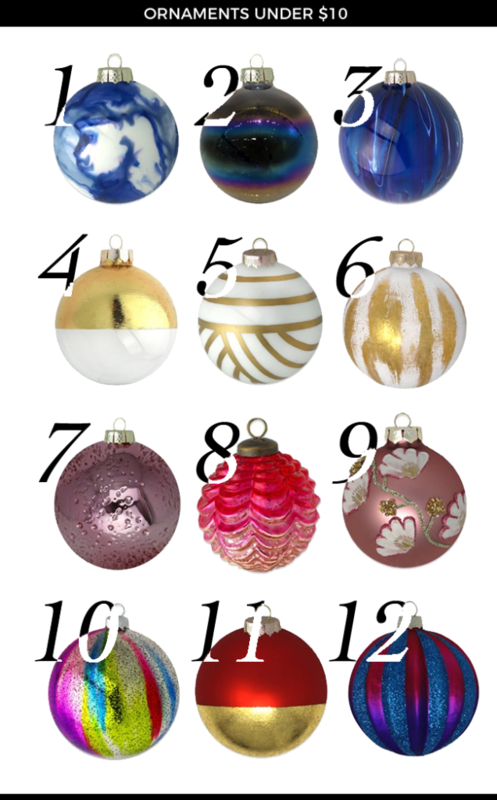 My favorite is #1… the blue and white marbled ornaments are to die for. They are going to look so good on her new tree especially with this denim and tasseled tree skirt. I can’t even.